A jigsaw for expert puzzlers! 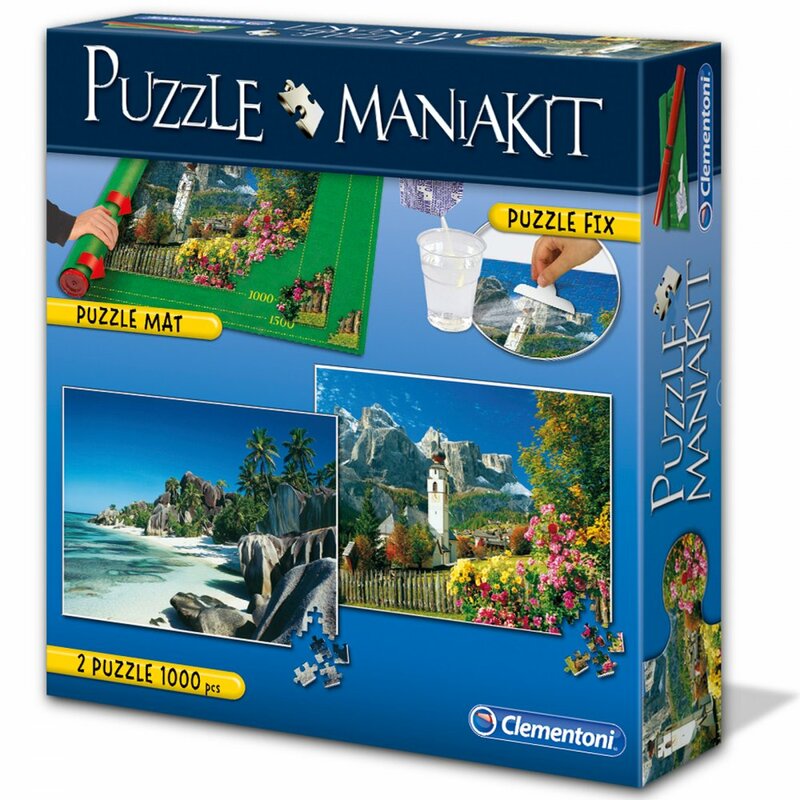 A kit containing two panoramic 1000 piece format puzzles, a practical space-saving kit to assemble the jigsaw and to store your puzzle in progress and glue. Made using over 85% paper and card from controlled forests.